One of my favorite bands is appearing at one of my favorite joints. R.E.M. will be performing March 12th at Stubb's BBQ in Austin as part of the SXSW Music Conference & Festival. If you're not lucky enough to get in, National Public Radio will webcast and broadcast (and possibly podcast!) the show. The web/broadcast, set for 8pm (CT), is one of two SXSW 2008 Showcase Concerts, and will also include performances by supporting bands, Dead Confederate, Johnathan Rice, Papercranes, and Summerbirds in the Cellar. 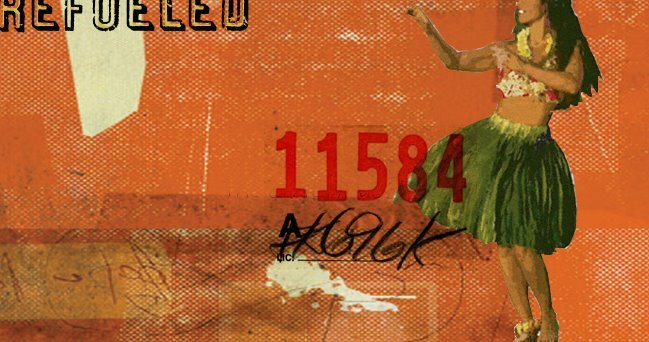 Erin Loechner, creator of the cool blog Design For Mankind has just released her second issue of "Inspiration", a monthly e-zine featuring works and text from artists, designers, photographers & authors. 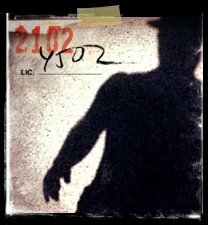 Also check out her clever series "The Dailies". It's a "day in the life" of designers & collectors. Look for yours truly in "The Dailies" soon - sharing my somewhat odd schedule and take on life. 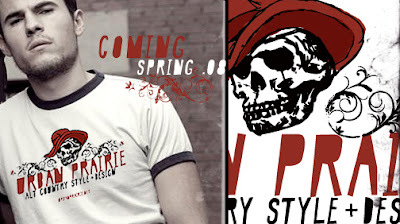 A sweet thanks to Abbey Hendrickson over at Aesthetic Outburst for the shout out about the Urban Prairie BLOGSHOP. "Who knew there was someone else out there who shared so many of my odd interests!" stated Abbey. Stroll over to Obsolete for some of the coolest collections and odd items around. 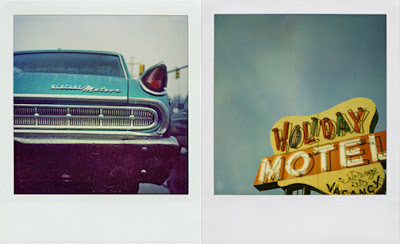 To me, Polaroids are the ultimate roadtrip keepsake. Help save them. Sign the petition. 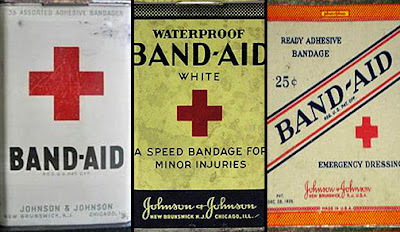 Vintage Band Aid tins from Johnson & Johnson. Close friends know I’m crazy about surfing. I grew up on the gulf coast. It wasn’t always the most trill seeking waves around, but it did develope my interest in the sport at a early age. I’ve since ridden waves on many more coasts. I may wear a beat up cowboy hat, but I don’t ride a steal horse. I ride a long vintage board. I guess you could call me a surfing cowboy. 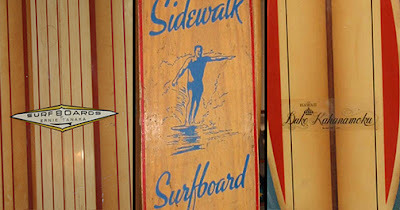 So imagine my excitment when I discovered a shop in Venice Beach, California that sold not only rare, vintage surfboards and Hawaiian culture artifacts, but also gorgeous collections of vinatge furnishings from the 50’s. 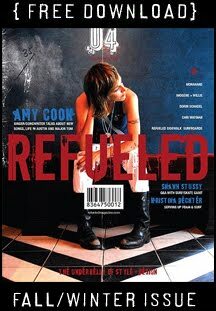 It's always my quest to bring REFUELED viewers the folks I feel best capture the vibe of the Urban Prairie style. 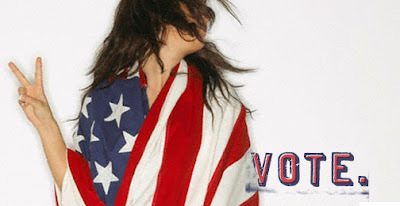 Self-described "third generation junker" Katrina Rodabaugh is one of those folks. She makes little things, writes little things and finds little things. From journals made from paper, recycled brown bags and red thread to sculptures constructed of found materials like bark, Katrina is not afraid to experiment, which is the true spirit behind Urban Prairie. 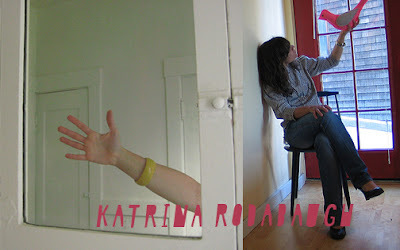 For more insight to Katrina, her creations and life, visit her blog. This Urban Prairie blog has long been used to introduce collectors, designers and people I feel help to push the boundaries of country decorating and design. Now I want to bring that same vibe to you in magazine form. 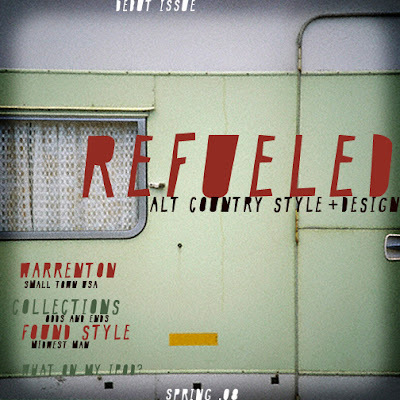 This Spring I’ll be introducing the twice-yearly online zine REFUELED, Alt Country Style + Design. The debut issue will feature the small town of Warrenton, Texas, home to one of the most highly praised antique shows in the U.S.
Coming Soon to the Urban Prairie BLOGSHOP. 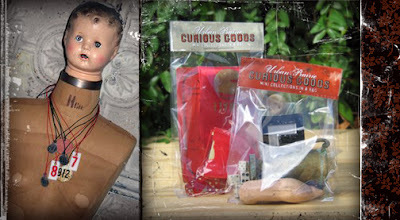 I'm really digging my new collecting galpal, Abbey Hendrickson's blog Aesthetic Outburst. 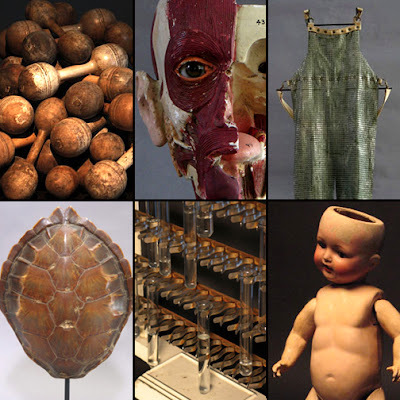 It's full of cool, odd collections. She has a wonderful sense of gathering everyday objects and displaying them with great style. 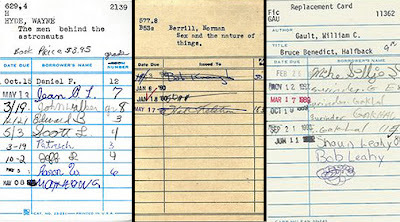 I love her idea of collecting old library check out cards and framing them. "The handwritten names are so awesome and I instantly thought, Uh oh. This is going to be a new obsession" said Abbey.